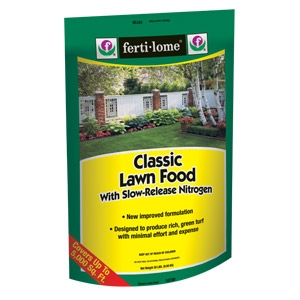 Contains Polymer Coated Sulfur Coated Urea which provides gradual, long-lasting release of Nitrogen to promote optimal uptake by lawn grasses. This formulation has proven to be the best for Southern lawns as well as cool season grasses. 20 lbs.